I think any of these will work. 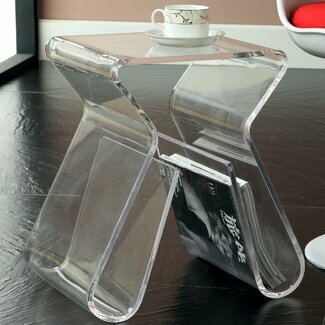 These are very nice tables. I hope this helps.